AS ONE Sale and England prop is reaching the end of his career, another is waiting in the wings to fill his boots. But Andrew Sheridan is not departing before leaving a lasting impression on 19-year-old Ross Harrison, and it’s no surprise to hear that the former Lymm High School student’s childhood hero was big Sheri. Harrison, who can play on both sides of the scrum, started playing rugby when a PE teacher introduced him to the sport in Year Seven. He has never looked back, and having just finished his first year as a full-time member of Sale’s academy, he’s in South Africa this month with England U20 to play in the Junior World Cup. Harrison played for Sale’s first team five times this season, including in Aviva Premiership matches against Exeter and Harlequins, both games which he admits were faster than anything he’d experienced before. 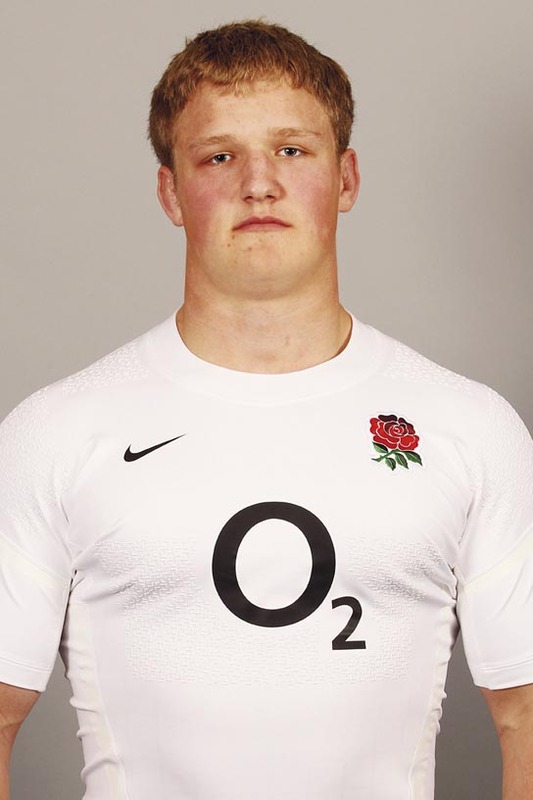 But his national coach Rob Hunter stresses that Harrison is in fine physical shape, and says the young prop, who has played tighthead for England U20, has a big future ahead of him. Time will tell if Harrison can help Sale become the superpower that CEO Steve Diamond desires. Cory Hill will lead Wales U20 out in the Junior World Cup in South Africa despite not having featured in the red shirt during the U20 Six Nations. The powerhouse lock was not injured, however, but instead donned the blue of his region, Cardiff, in the RaboDirect Pro12. 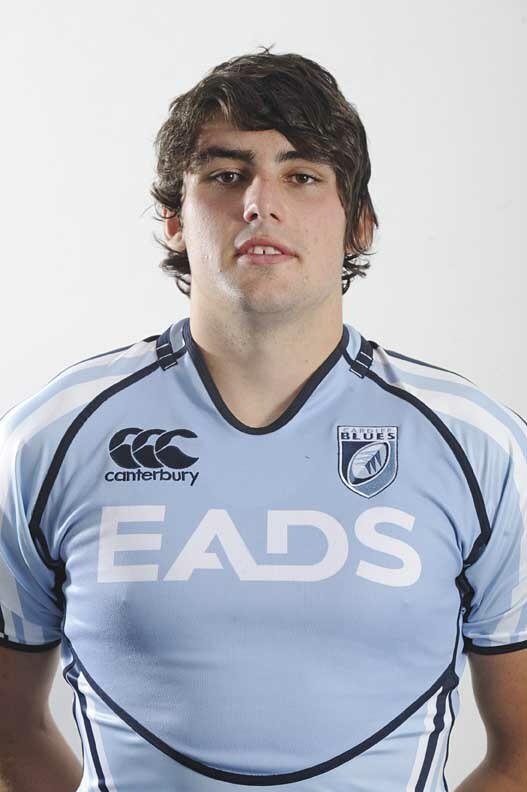 A product of Maesycoed, near Pontypridd, Hill is a Wales U16, U18 and second-season U20 cap who cut his teeth at Sardis Road in the Principality Premiership. First up is the small matter of the Junior World Cup. “It’ll be a special competition and I hope Wales do themselves justice,” says Hill.